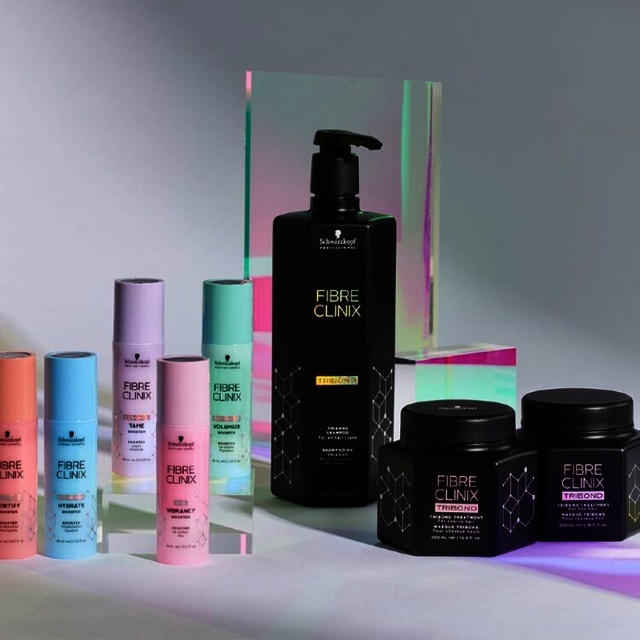 Schwarzkopf Professional has launched a brand new breakthrough haircare treatment and Julian's are excited to be able to offer you this completely personalised service. 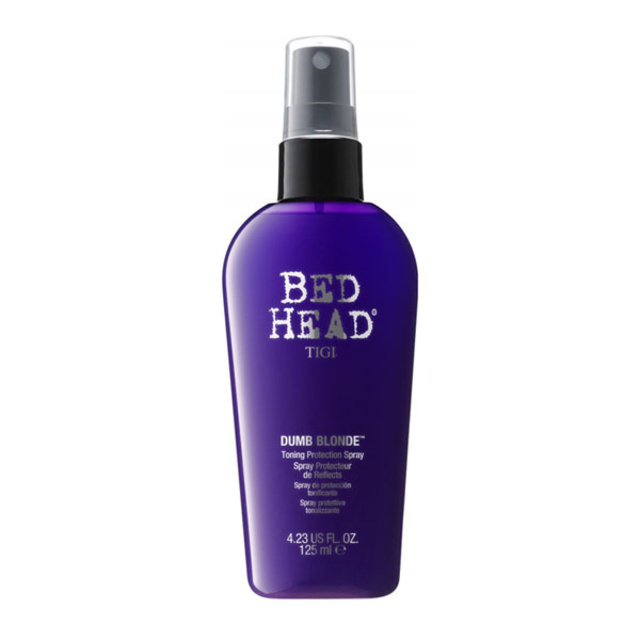 Your hair wishes have been granted - new to Julian’s this summer is Schwarzkopf’s exclusive new bond enforcing system. 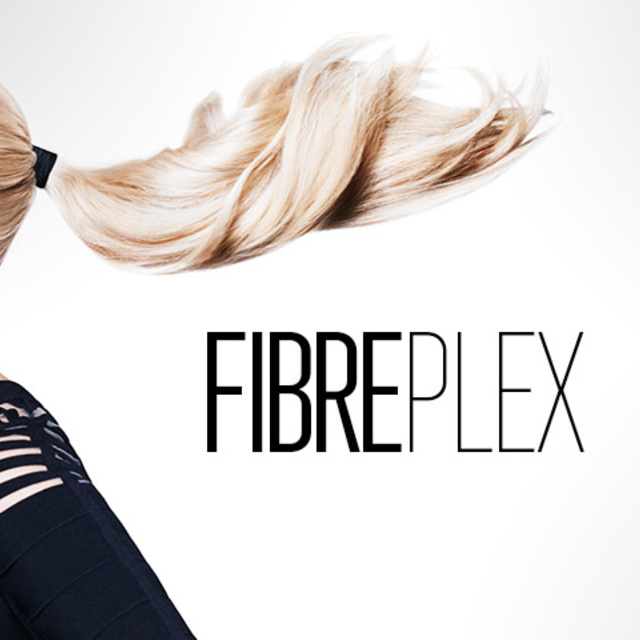 Fibreplex protects your hair from breakage during the lightening, lifting & colouring process. 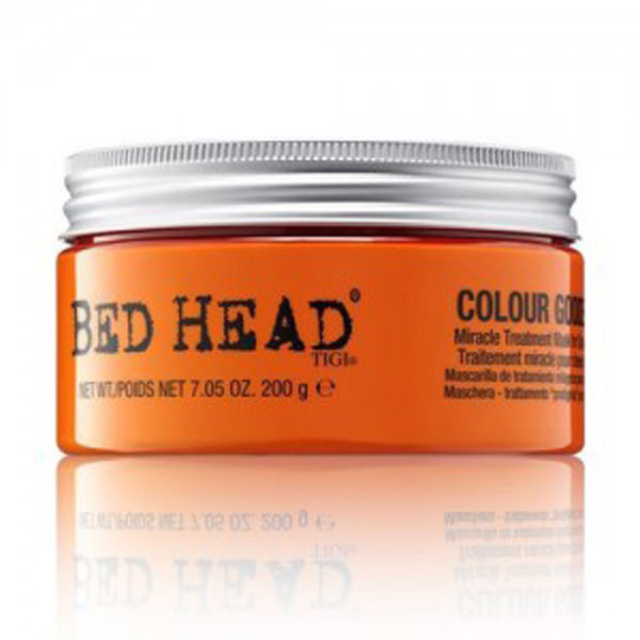 Why use the new Tigi range? Curly Hair. Paul Mitchell Awapuhi shampoo - a super-rich wash shampoo..